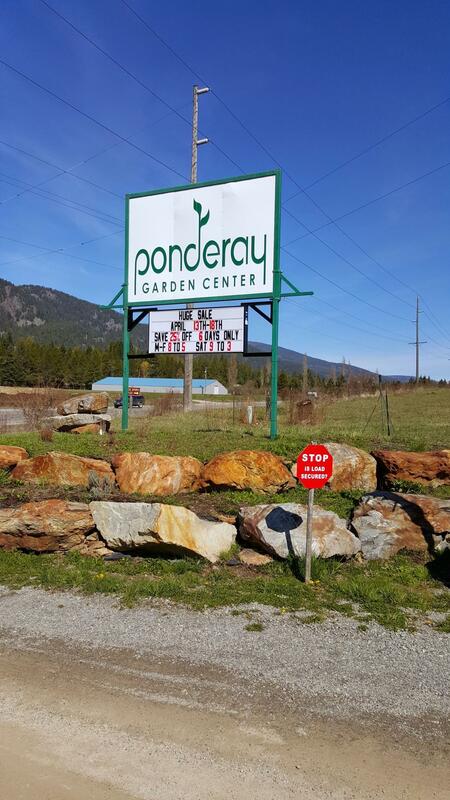 Ponderay Garden Center is a unique business located North of Sandpoint, Idaho. This extraordinary facility was once a working farm and has now been transformed into an eight acre Garden Center ready to meet all outdoor or masonry projects for the professional or homeowner. The big red barn cannot be missed from US Highway 95. 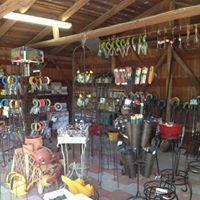 The property includes 660' of frontage and direct access to the highway. 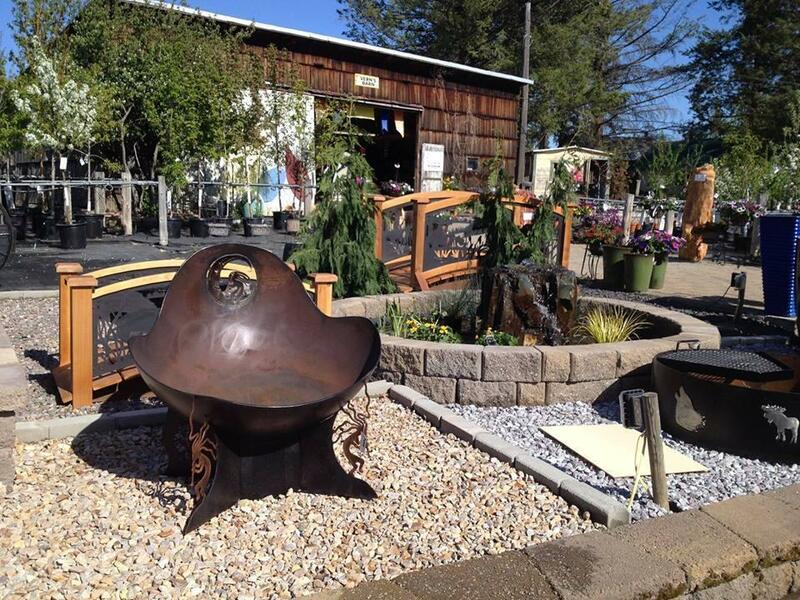 This well-established business has shown positive growth for many years and is recognized by locals and contractors alike for their quality products and service. The business can stay with a new long term lease or can be moved to a new location. 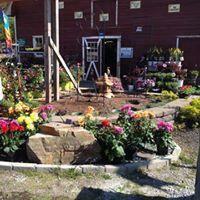 The real property is also available for sale alone or in a package with the business. Listing provided courtesy of Keller Williams Realty- Sandpoint.